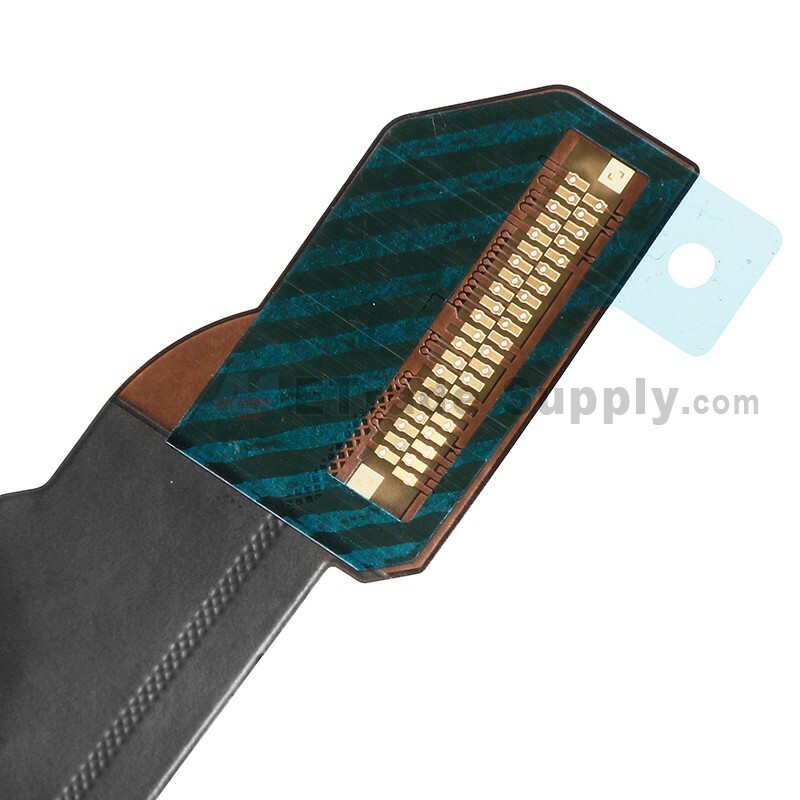 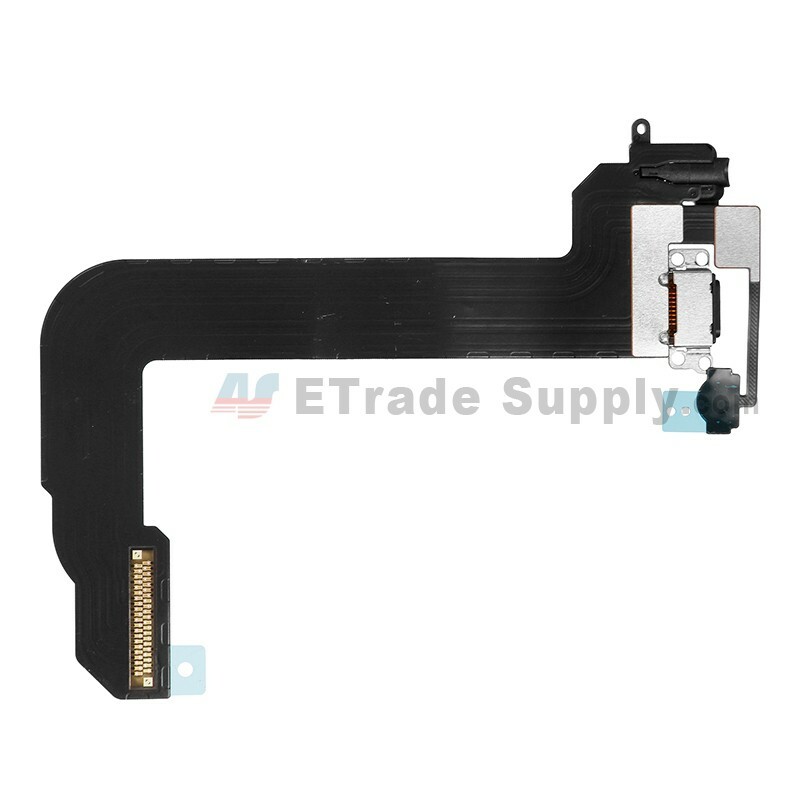 This Apple iPod Touch 6th Generation Charging Port Flex Cable Ribbon is a brand new original replacement. 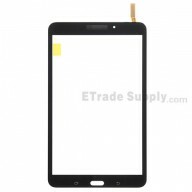 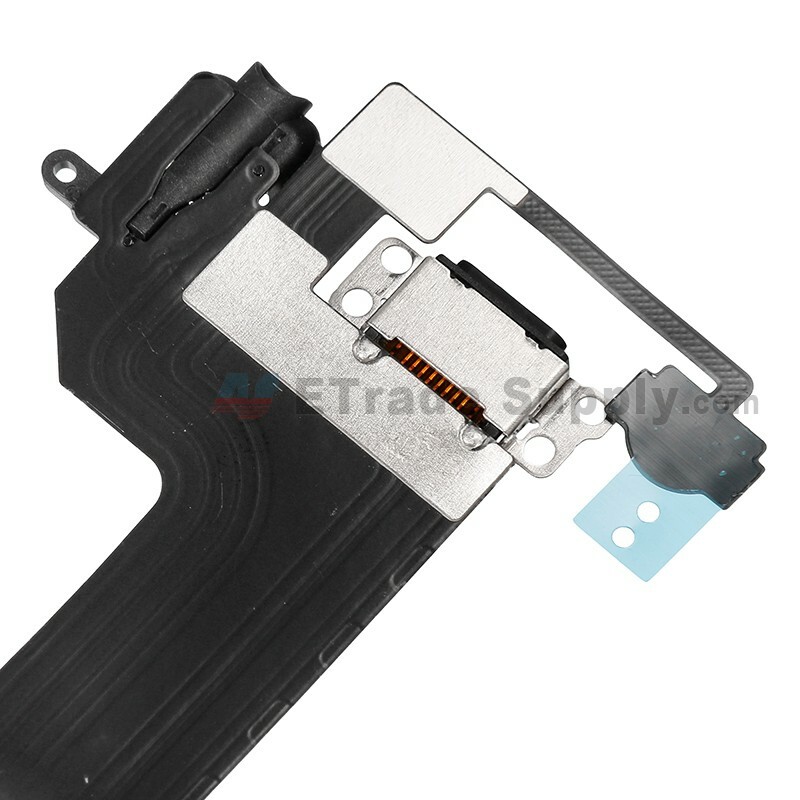 This Charging Port Flex Cable Ribbon replacement is compatible with Apple iPod Touch 6th Generation only. 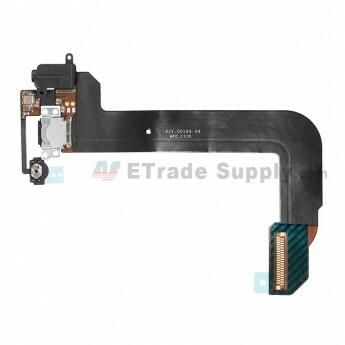 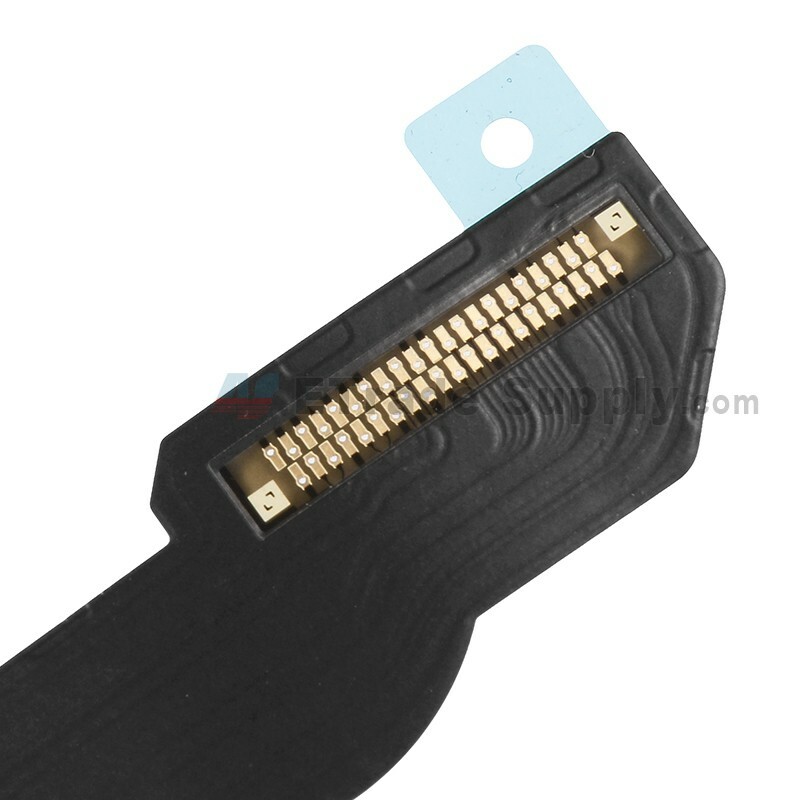 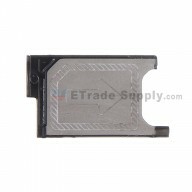 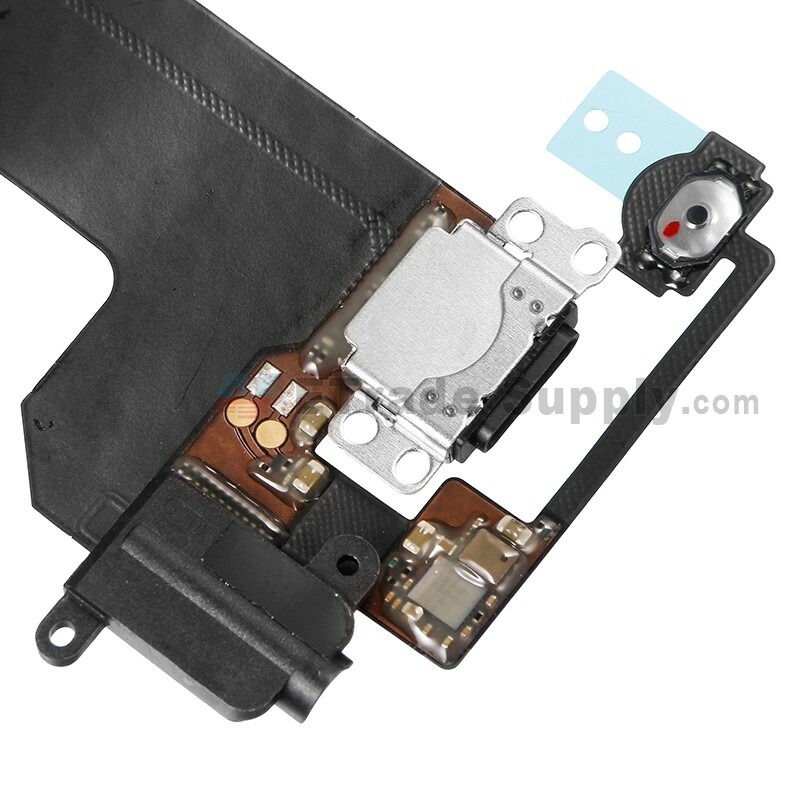 This Apple iPod Touch 6th Generation Charging Port Flex Cable Ribbon is available in black and white, and this item is black one. 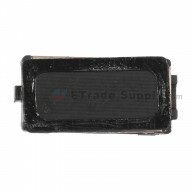 very pleased with the product and the time it took for delivery.